1. You get a FREE T Shirt & FREE Superclub After Party Entry! 3. The first 50 winners to complete Karnage get a discounted bar - ALL Night! 4. 8 Bars. 8 Stamps. When you know, you'll know! 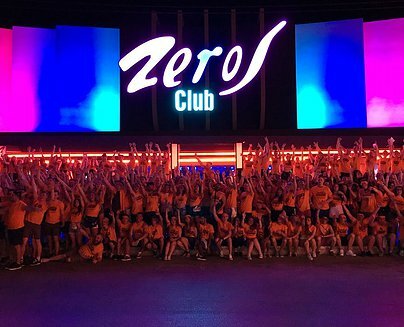 Total Karnage Zante 2019 is set to be insane once again! Get your place and race 100's of others from Bar to Bar finishing up in the amazing Zeros Club. Come in the top 50 and get a discounted bar as an extra! You'll get your ticket and T Shirt included in the price so don't miss out... and get ready to start training for Total Karnage! Save £5 off the in resort Price until 10th January 2019! 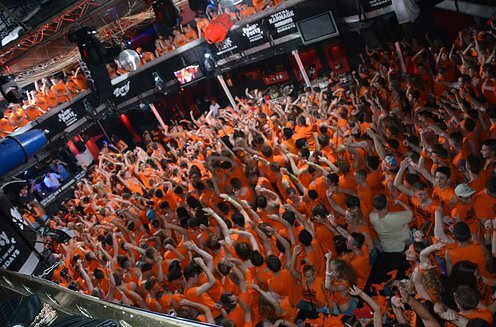 Back again for summer 2019 - Europes Biggest Bar Crawl Race! Check out pictures of below & more videos! TOTAL KARNAGE TICKET PRICES RISE 10th January! DON'T MISS OUT on the Super Early Bird 2019 prices! !